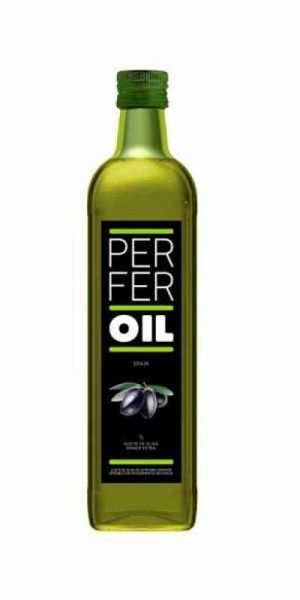 Oils coming from the treatment of olive pomace and oils obtained directly from olives. 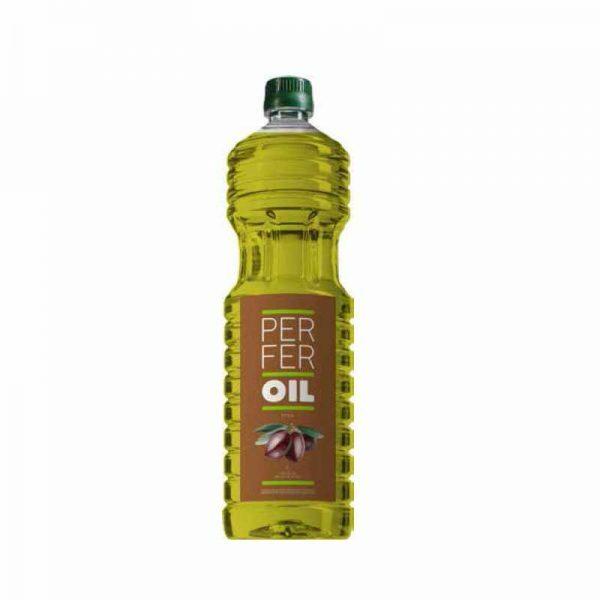 Oil is a product that helps you lose weight because it is made up of healthy fats. 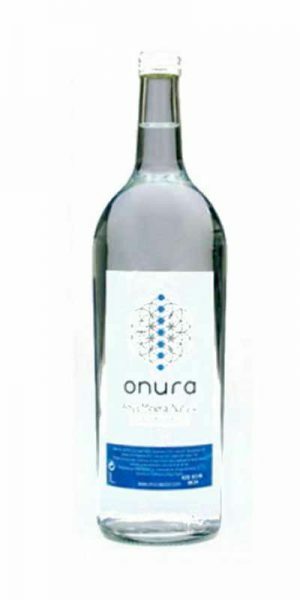 Relieves pain, thanks to its anti-inflammatory action. It contains a high percentage of anti-cancer properties thanks to its content of oleic acid, as well as antioxidants, flavonoids, polyphenols and squalene. 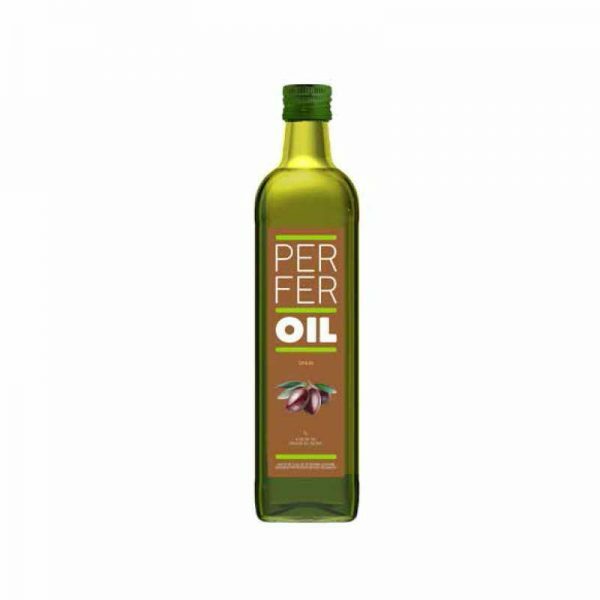 Thanks to its healthy fats it prevents or reduces the cases of diabetes. Olive oil is rich in antioxidants and other nutrients that help strengthen our immune system. 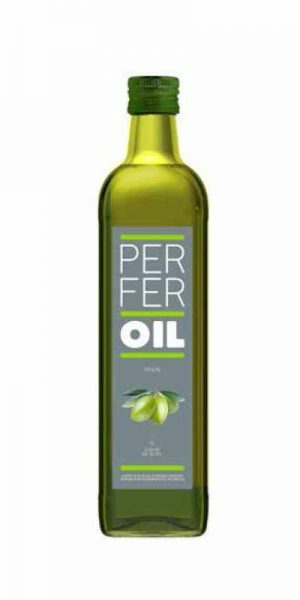 Only three tablespoons of olive oil daily can help lower high blood pressure. The monounsaturated fats increase the levels of good cholesterol and stimulate the elimination of bad cholesterol. 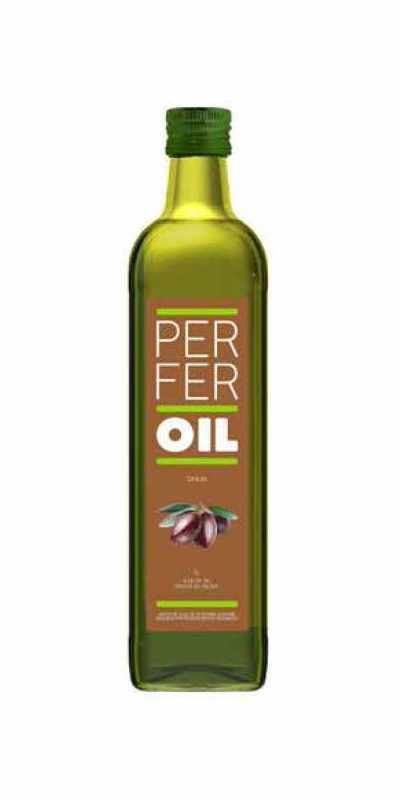 Perfer Oil arises as a result of the great demand that the brand has already introduced in the international market in both wine and oil. 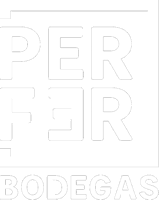 Since 2004, we have begun to take our first steps in international marketing and have made a quality and trustworthy brand in the face of our buyers.